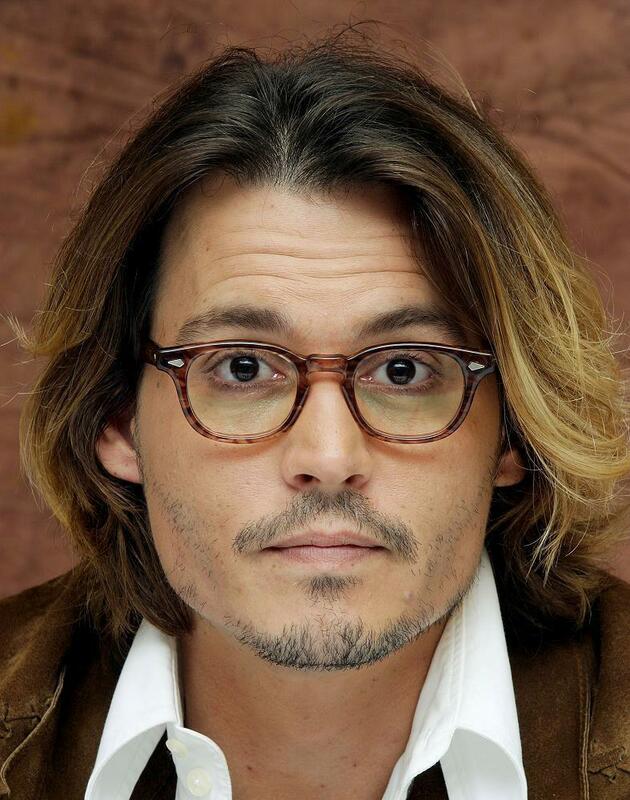 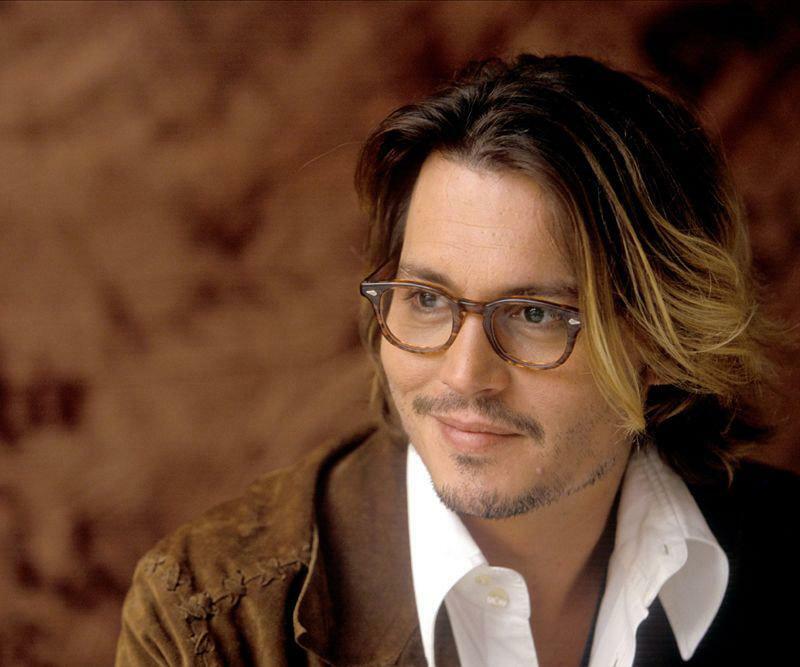 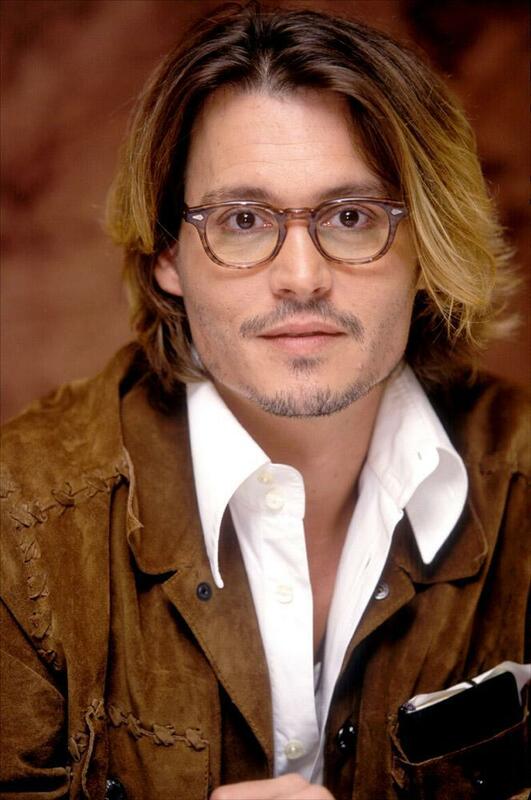 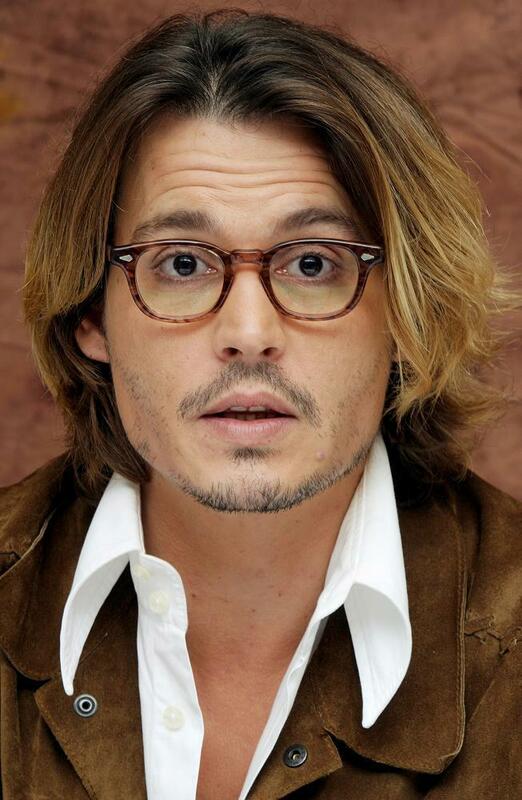 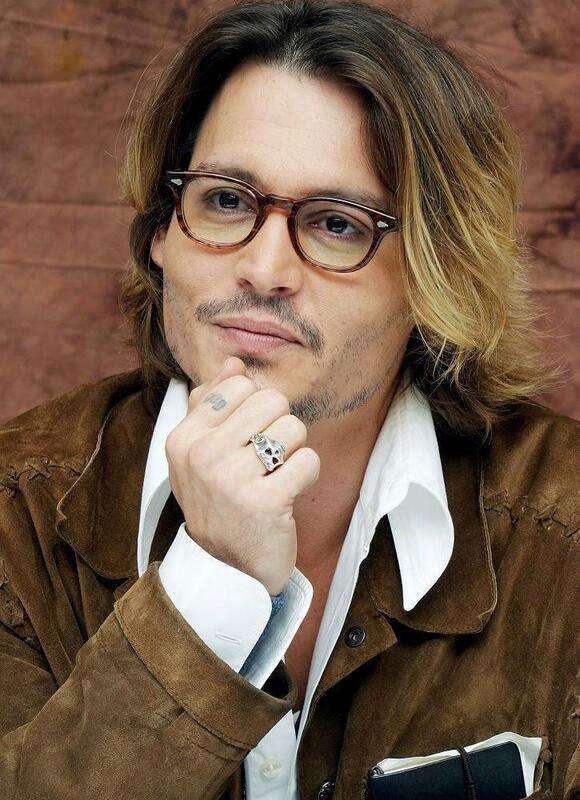 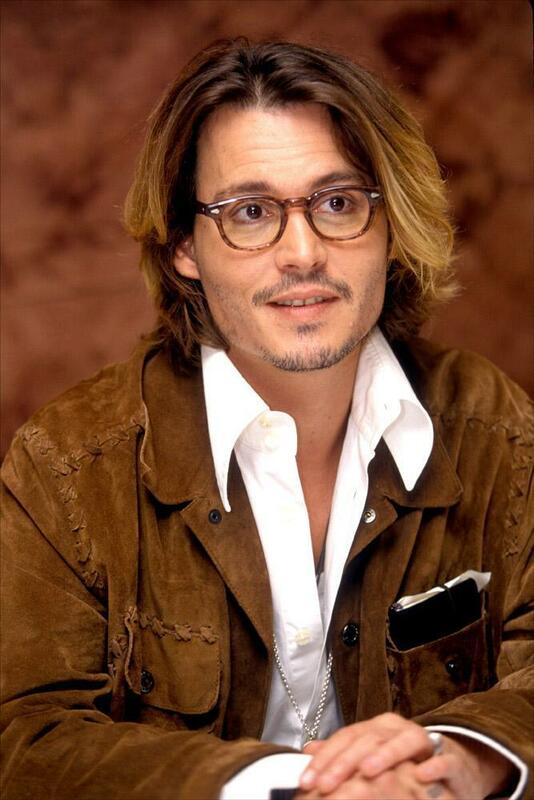 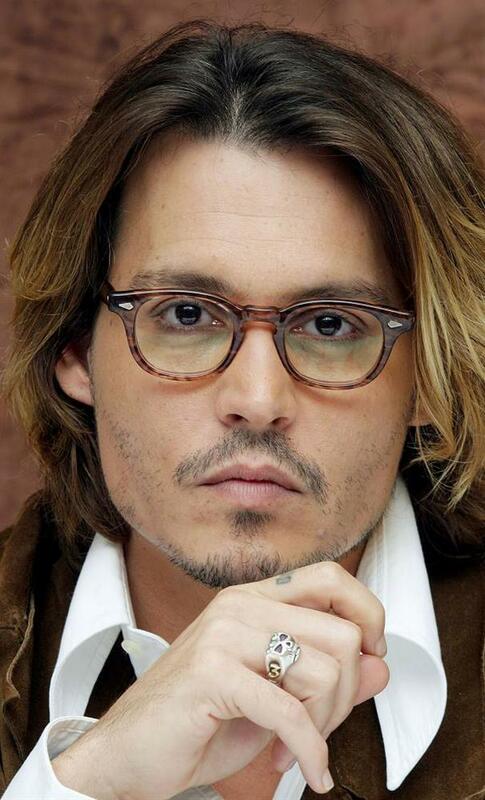 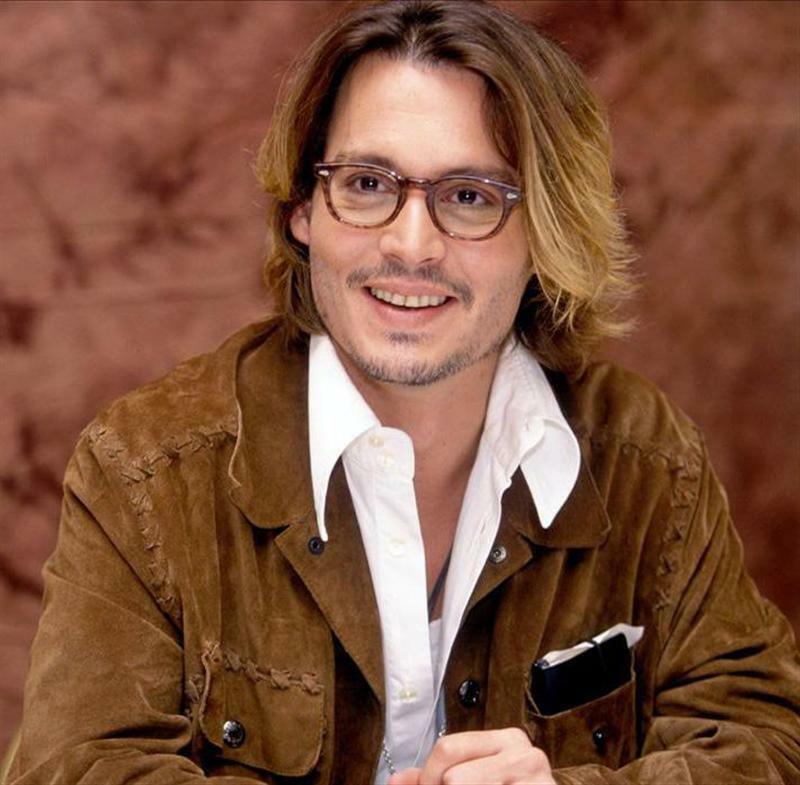 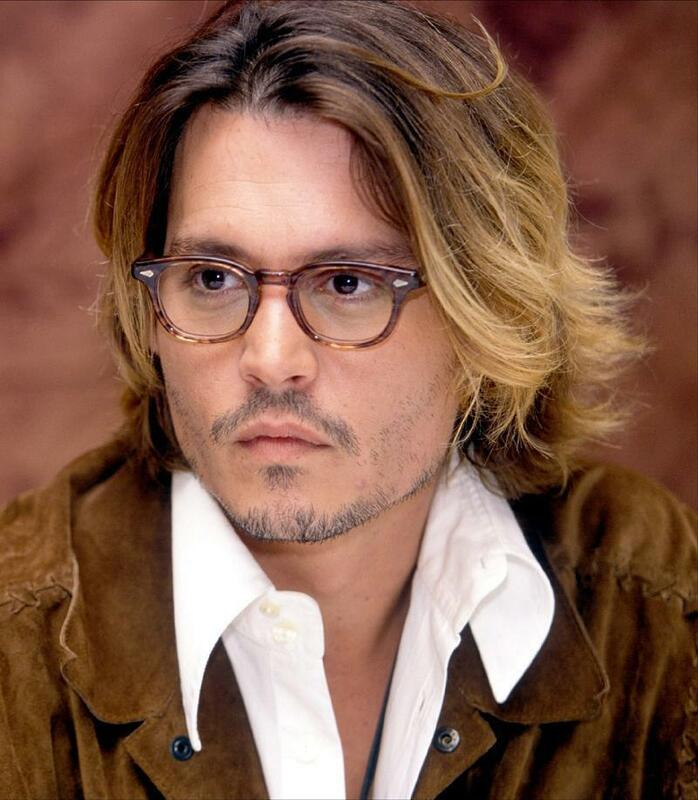 These photographs of Johnny Depp were taken on September 24, 2003, during a press conference at the Regency Hotel in New York City to promote the release of Robert Rodriguezs ONCE UPON A TIME IN MEXICO. 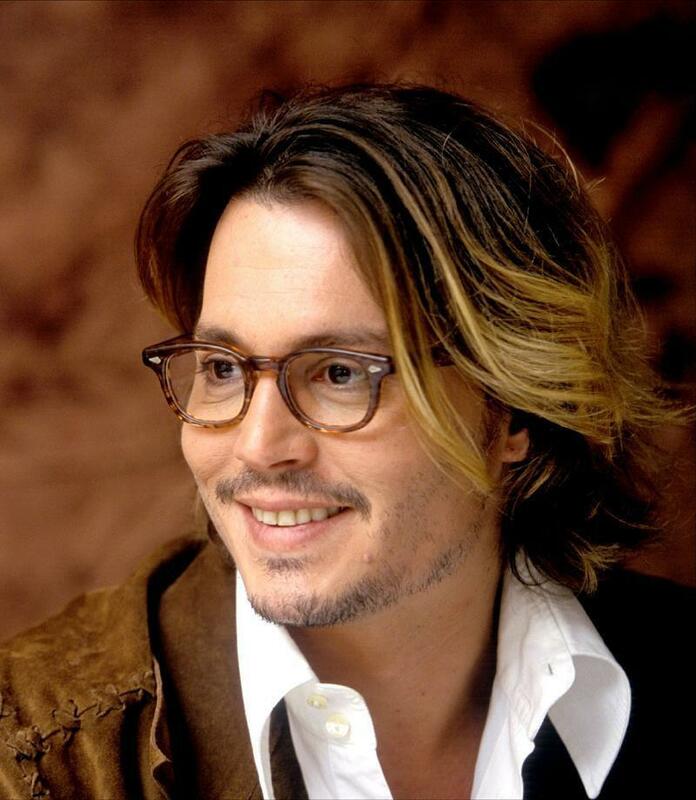 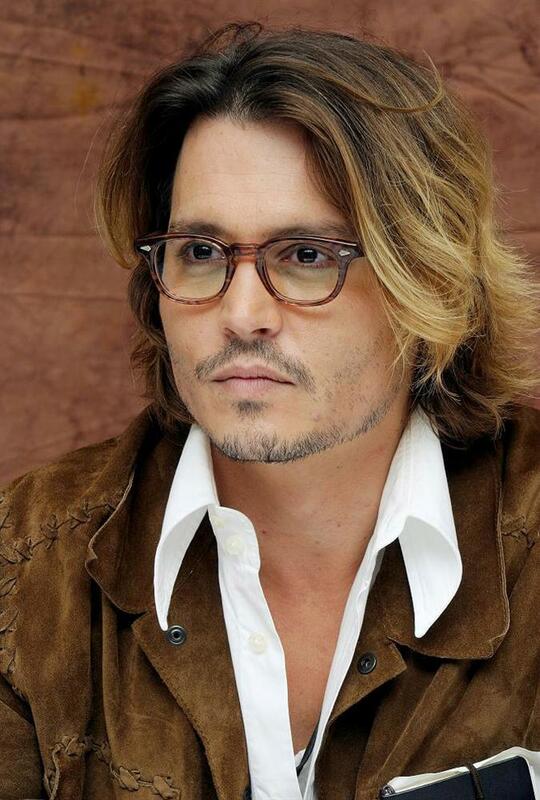 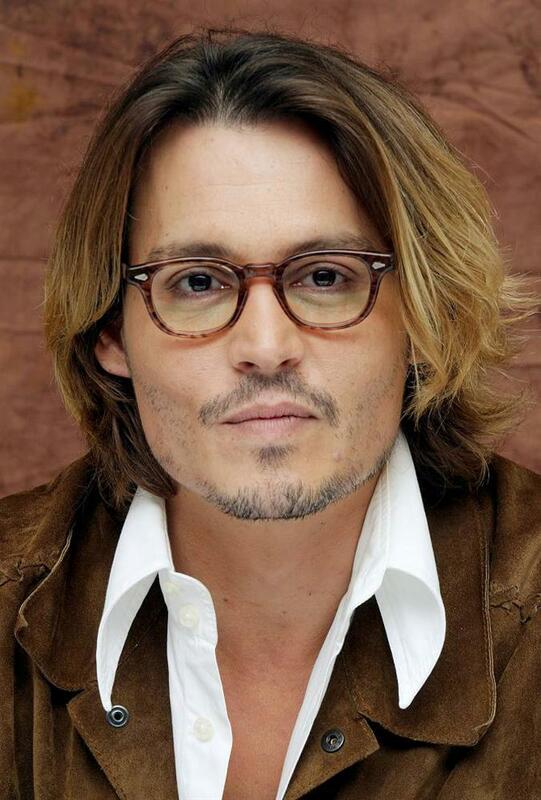 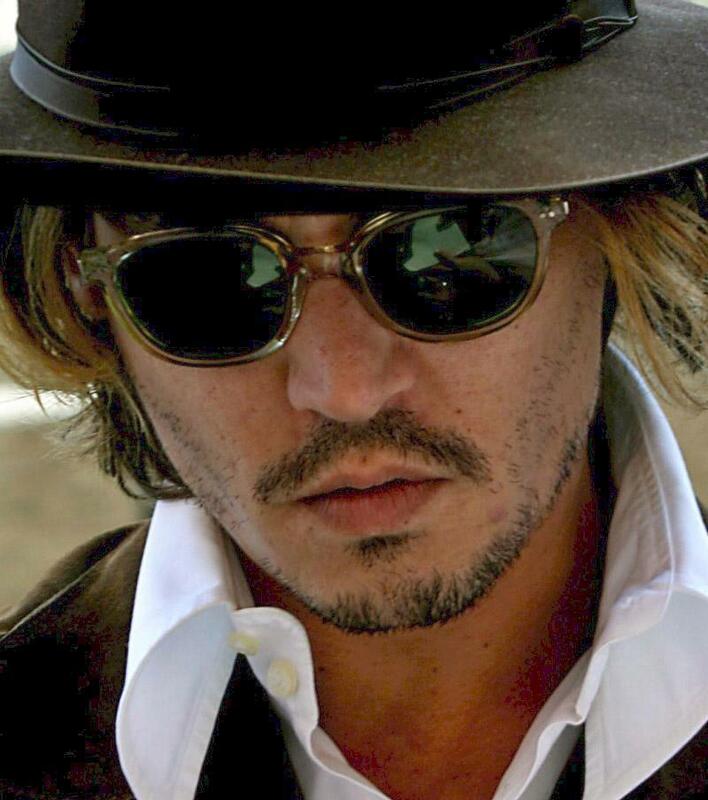 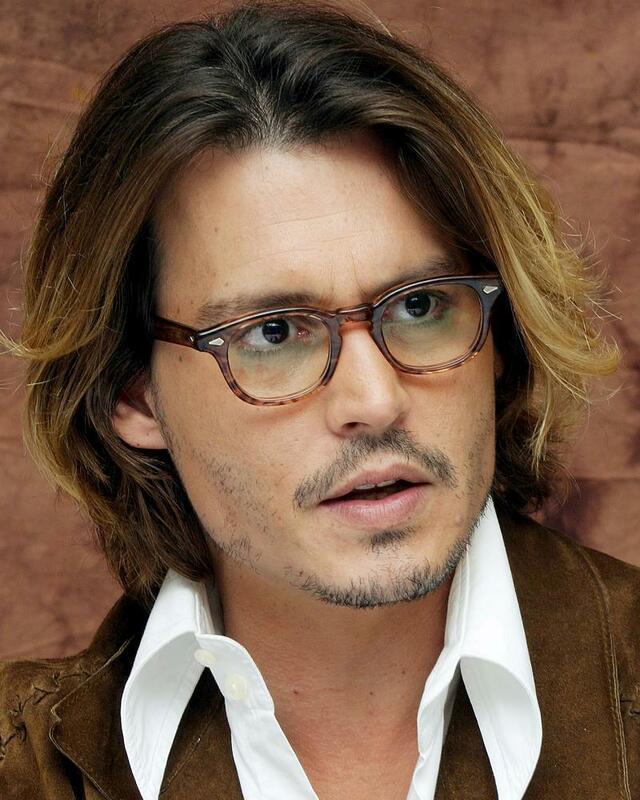 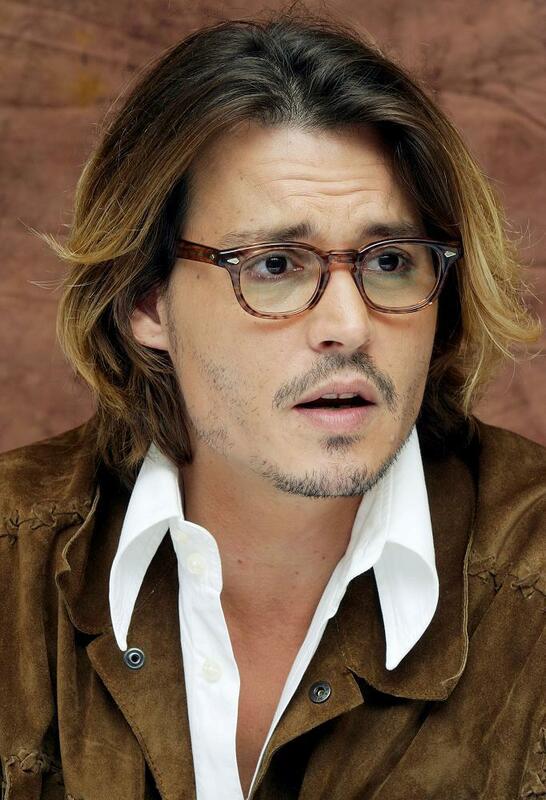 Johnny plays rogue CIA agent Sheldon Jeffrey Sands in the film, making an indelible impression in an ostensibly supporting role. 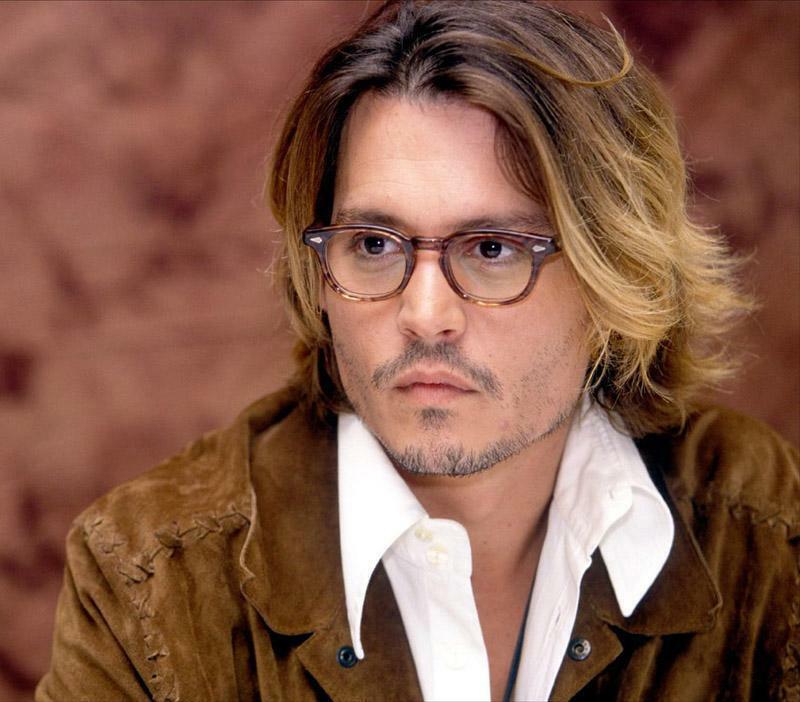 The press conference, too, was not without drama, as reporters grilled Johnny over a misquotation printed in a German magazine that had driven American conservatives into a poison-pen frenzy. 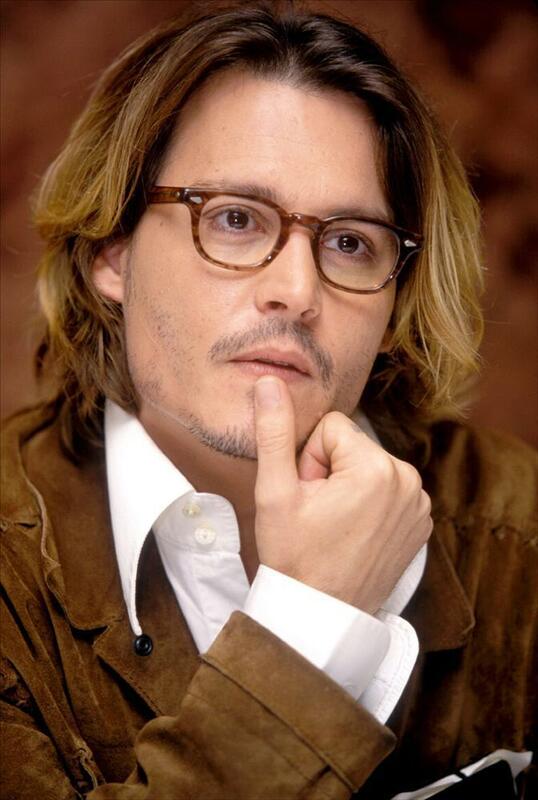 Johnnys face reveals many emotions as he fields questionssometimes quite hostile questionsand responds with thoughtful grace and occasional fire.